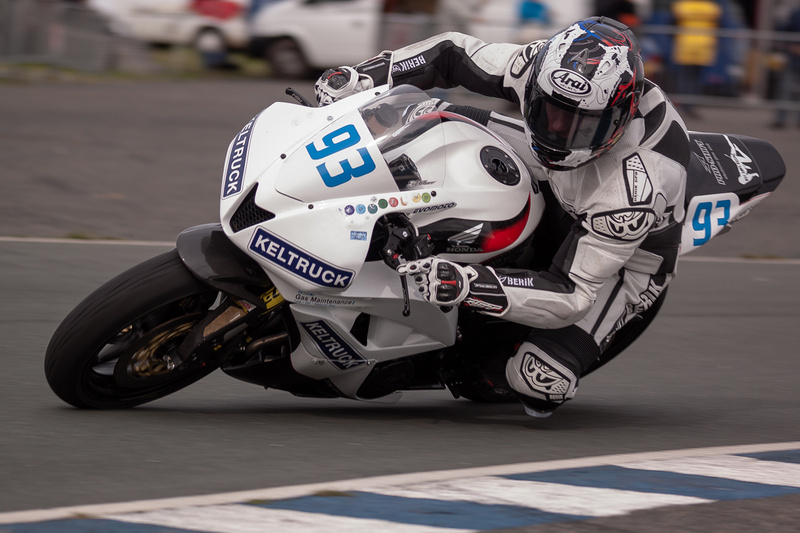 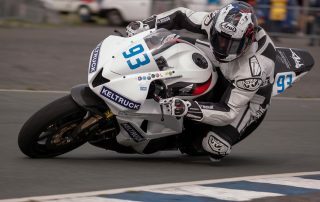 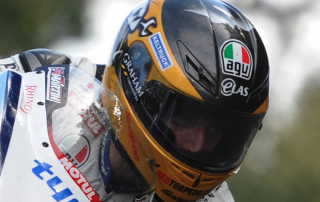 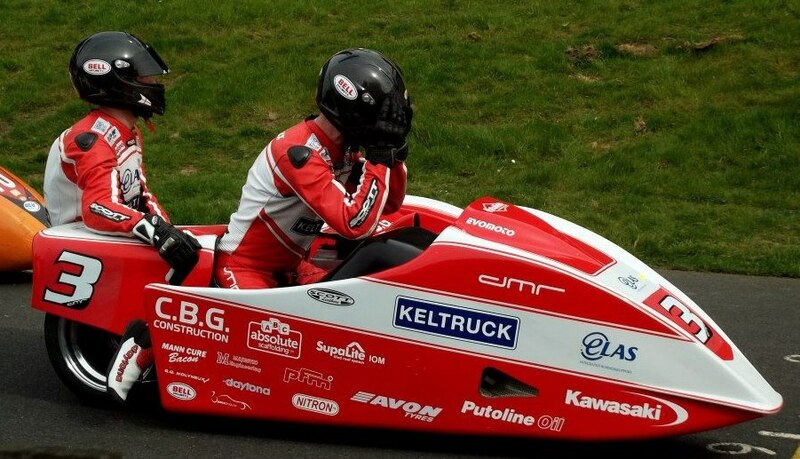 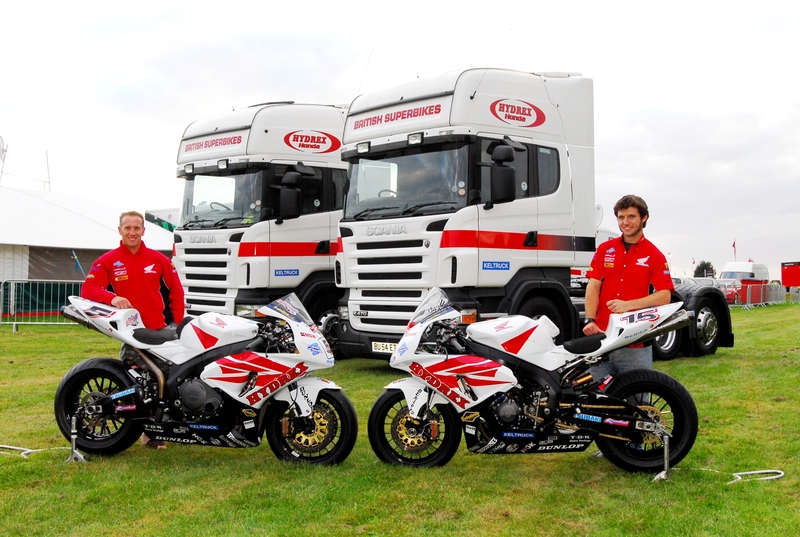 Keltruck are pleased to announce that they have become a major sponsor to Superbikes Stars; Guy Martin, Dean Roberts and Dave Molyneux. 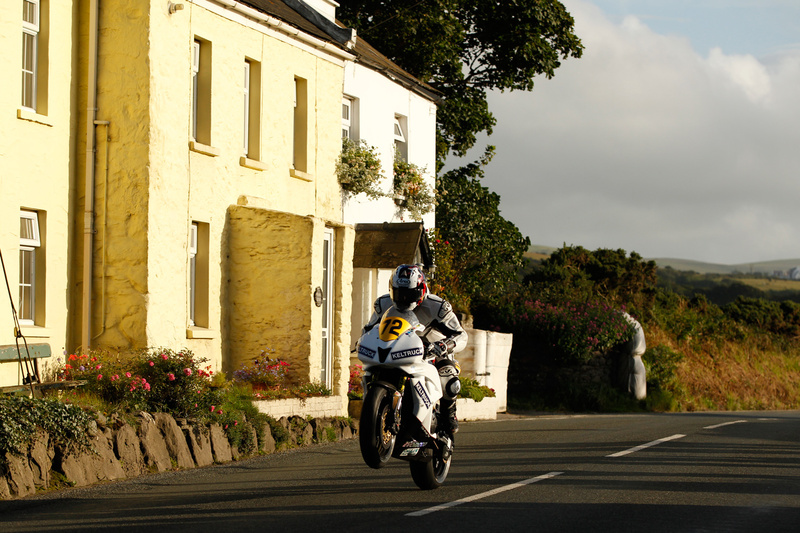 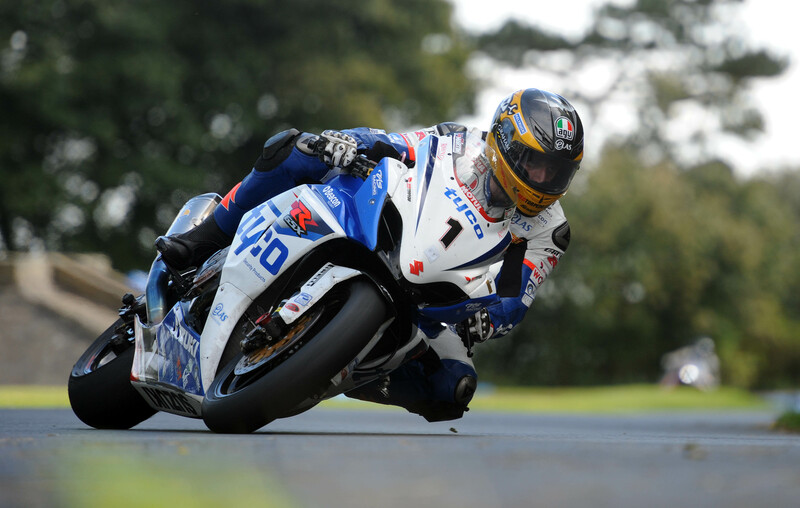 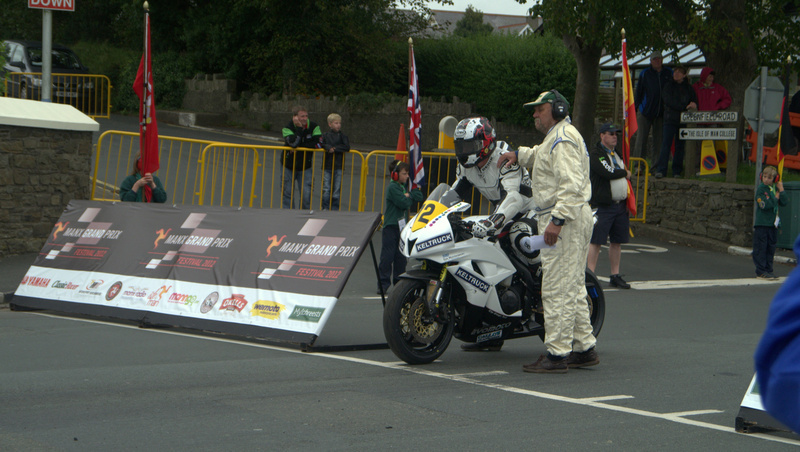 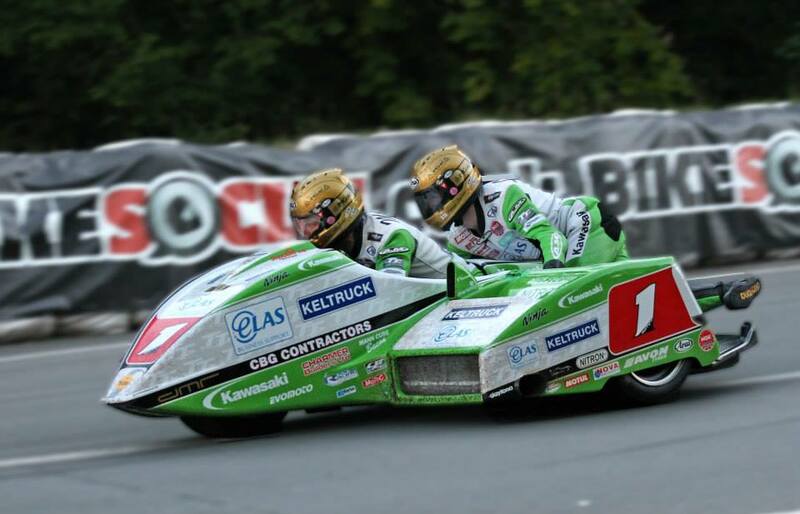 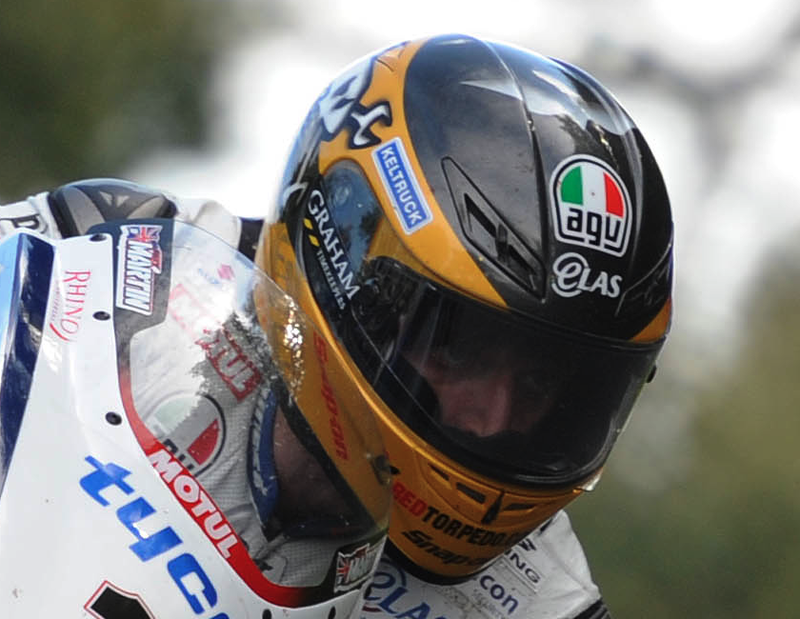 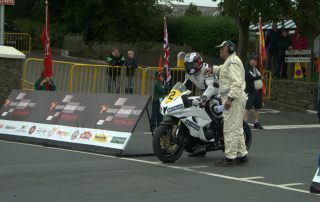 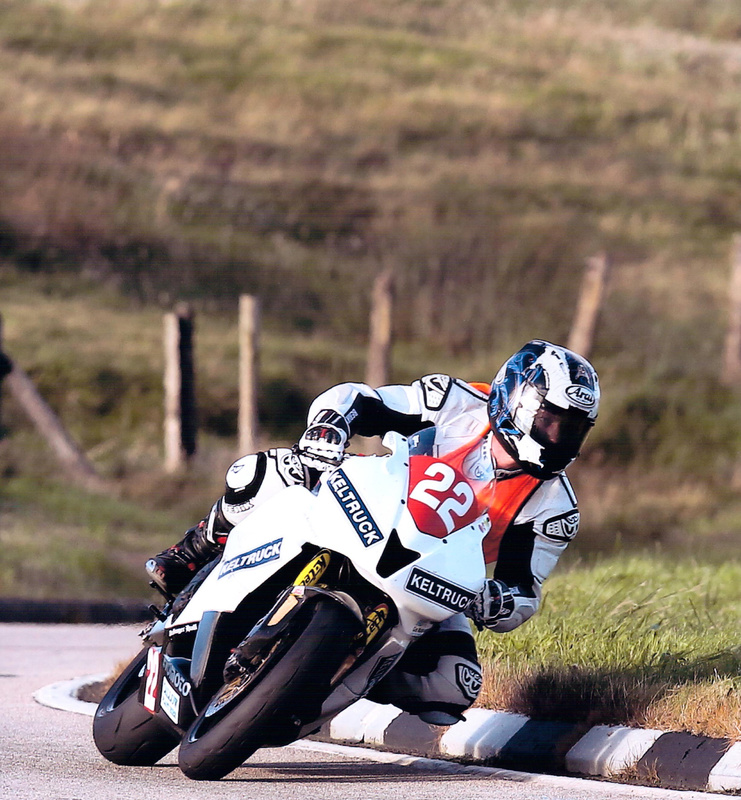 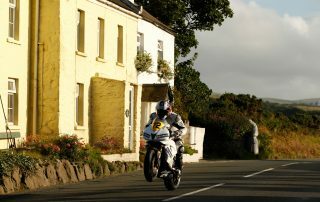 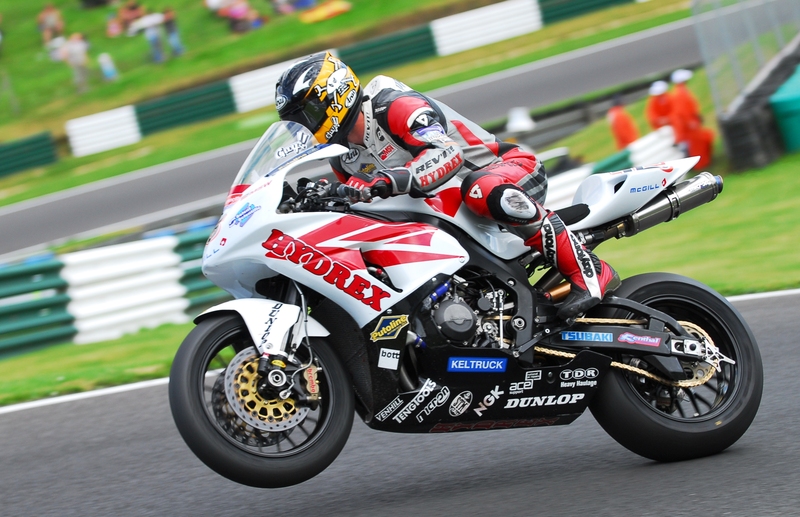 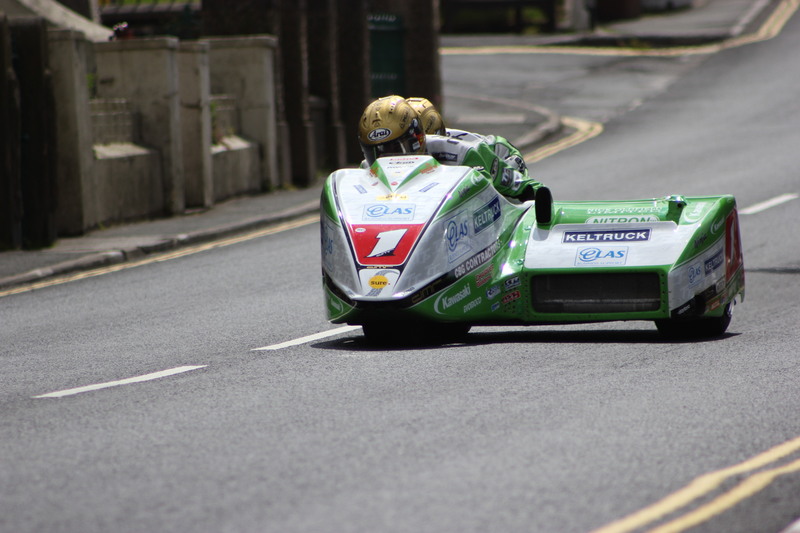 The Superbike sport is one of the most skilled and rapid sports out there; these riders are reaching speeds in excess of 180mph, not only on purpose built race courses, but also in the famous Isle of Man TT (Tourist Trophy) race, where the riders run in a time-trial format on public roads closed for the races. 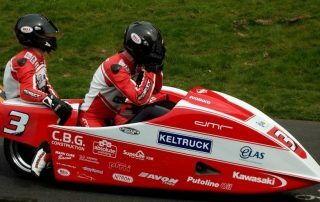 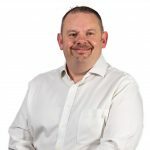 In order to compete in races like this, you need determination, world-class skills and nerves of steel, all characteristics that drew Keltruck to sponsoring these stars. 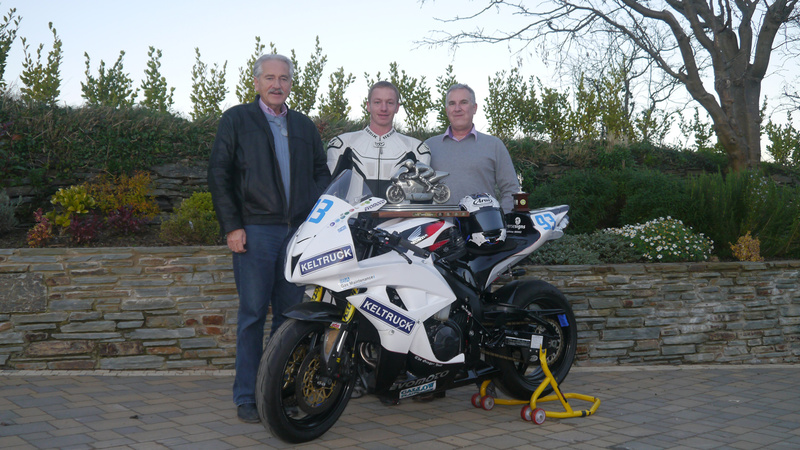 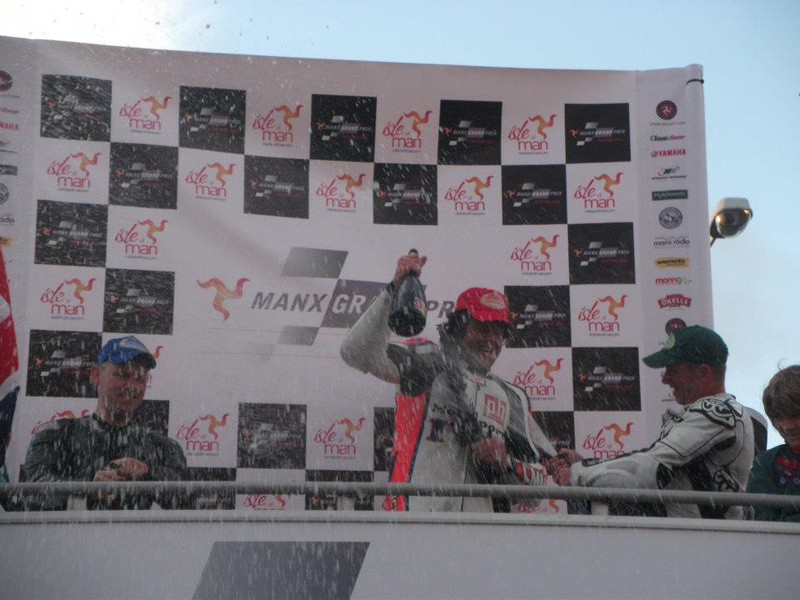 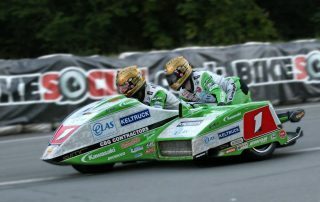 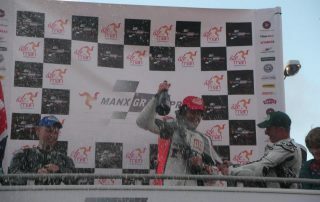 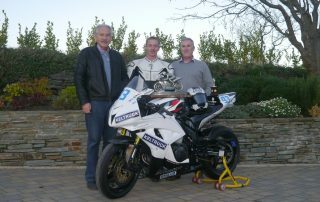 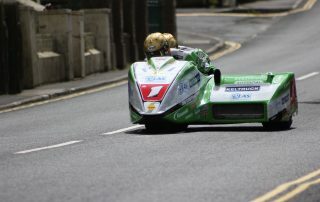 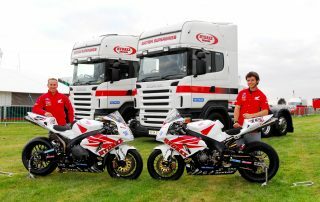 To read all about the three riders sponsored by Keltruck please visit keltruck.com/racing.